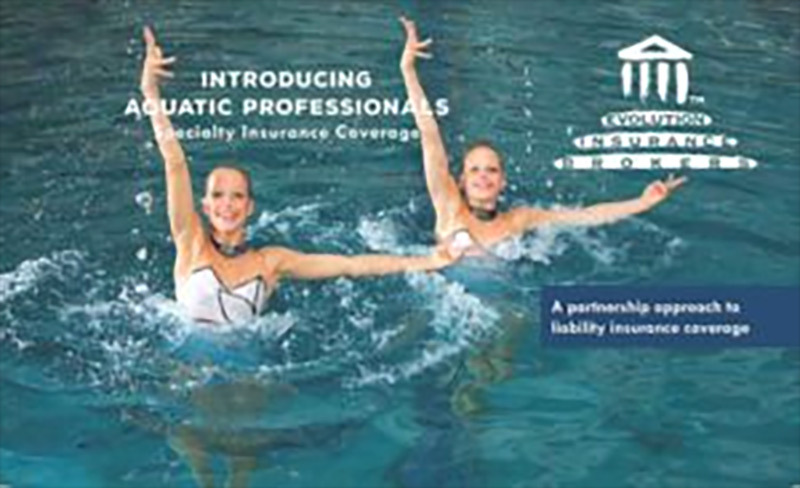 The Association of Aquatic Professionals – An Association for Aquatic Professionals by Aquatic Professionals. 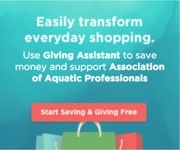 Your one stop aquatic source for education/training, information/trends and drowning prevention materials and grants. 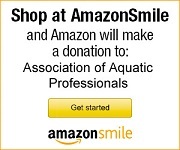 The Association of Aquatic Professionals is a Non-Profit 501(c)3 Organization. You are among many who have chosen to be involved with a cutting edge professional membership based organization. It is our goal to bring together professionals from all aspects of aquatics to network, educate, advocate, enrich, and improve the aquatics industry across the United States and internationally. 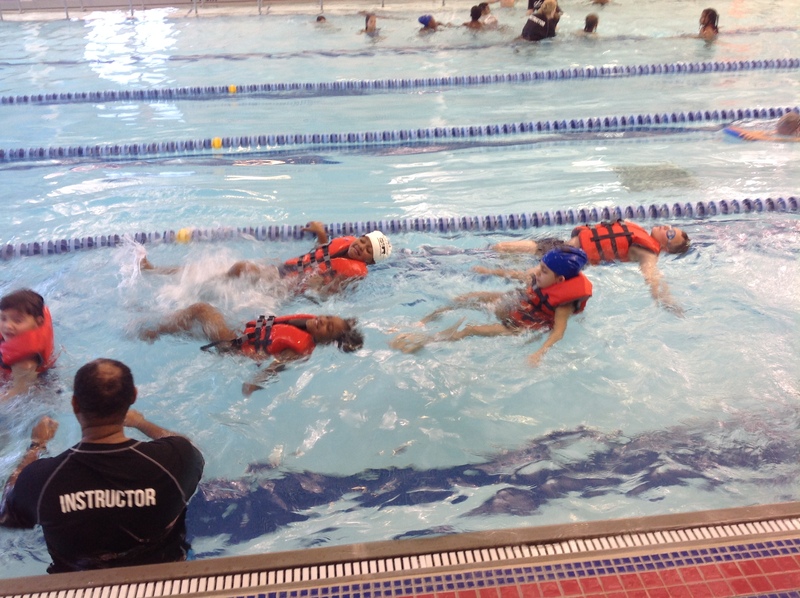 Greensboro Aquatic Center & Guilford County Schools receive AOAP Life Jacket Grant! This is a list of businesses that help sponsor our association. Please show your gratitude to these businesses by giving them your patronage. If your company is interested in becoming a sponsor and receiving an ad in this sponsor list, please contact us today to find out how or to show your support. The Association of Aquatic Professionals is busy planning the 8th Annual Conference and Exposition. Our goal is to offer you the best educational and networking experience available at the most reasonable cost to you and your organization. You have a number of choices to register for the conference and trade show. and Wednesday, February 19 - 12:30 - 3:00 pm. * Each Company registered includes two employees per company(no matter how many booths you have).